Not content with the number one spot for one week, England’s cross country champion made it two in a row. Here are the quickest times on Saturday (April 28). Adam Hickey was back at Southend parkrun for his 41st visit and ran the quickest men’s time once again. Hickey recorded 14:37 taking five seconds off last weekend’s time to edge even closer to his course record of 14:15 from 2016. Jenny Nesbitt blew off the cobwebs from the Commonwealth Games to run the quickest women’s time this week. Nesbitt, who competed for Wales over 10,000m on the Gold Coast, recorded 16:47 at Worcester Pitchcroft parkrun. It was the 23 year-old’s first visit to Worcester Pitchcroft but her 12th time at parkrun events. Kevin Moore ran 15:15 in his first visit to the Worthing parkrun. The Brighton & Hove / Dundrum AC runner from Ireland finished second at the Irish Intermediate Cross Country Championships in February. 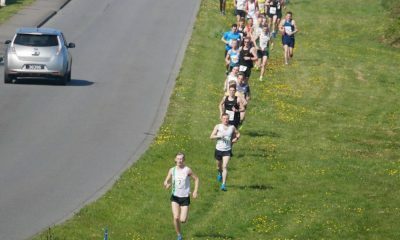 Moore was closely followed by fellow AB Training partner Paul Navesey of Crawley AC in 15:18. The former British 100km Champion returning to form post injury and looking forward to another great summer of fast running. 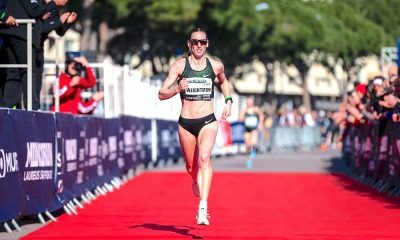 The familiar name of Jo Williams was once again among the fastest female runners and a ran parkrun best to take the number two spot. 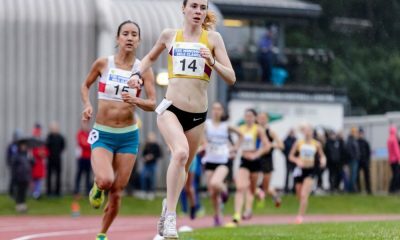 The Lothian runner, who has featured top of the list in recent months, ran 17:16 in Edinburgh in her 109th outing at the weekly 5k event. 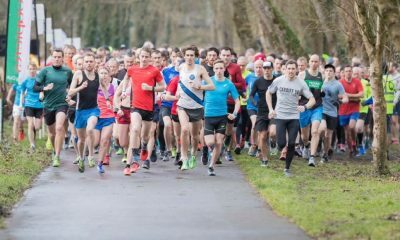 There was a tie this week for the most represented parkrun, with events in Worthing, Edinburgh, Exmouth and Musa Cookstown (Northern Ireland) all having two runners among the top 10s. 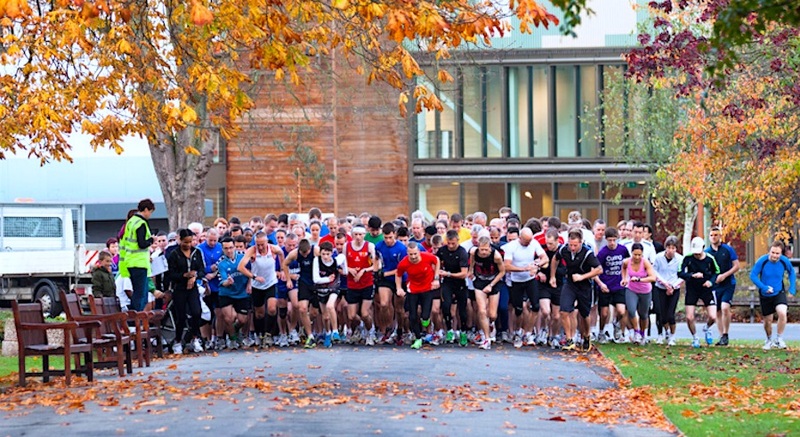 Well done to everyone who turned out for parkrun on Saturday!